The Nelson Globemallow is a drought tolerant perennial that prefers full sun. It has red-orange flowers that bloom May through June. 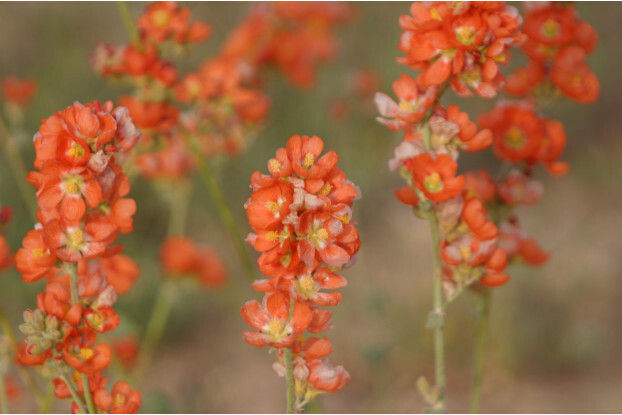 Nelson Globemallow thrives along roadsides or in open rangelands with sandy or gravelly soils. It is an excellent colonizer of disturbed sites and is very useful for erosion control. Nelson Globemallow is also palatable to livestock and wildlife.